Turn your own drawing into a laser-engraved pendant! 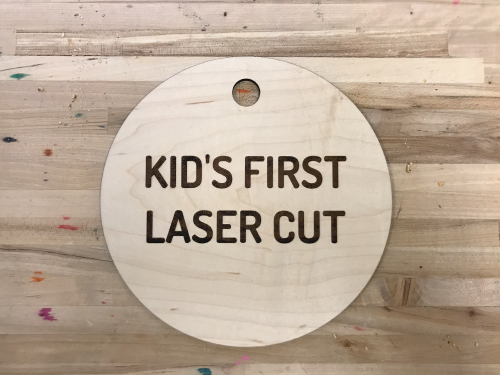 Discover how our laser cutter uses a camera to turn your hand-drawn artwork into a digital file, which it then uses to cut or engrave. Choose the shape of your pendant and design your very own necklace, bracelet, or keychain. K-1st grade.